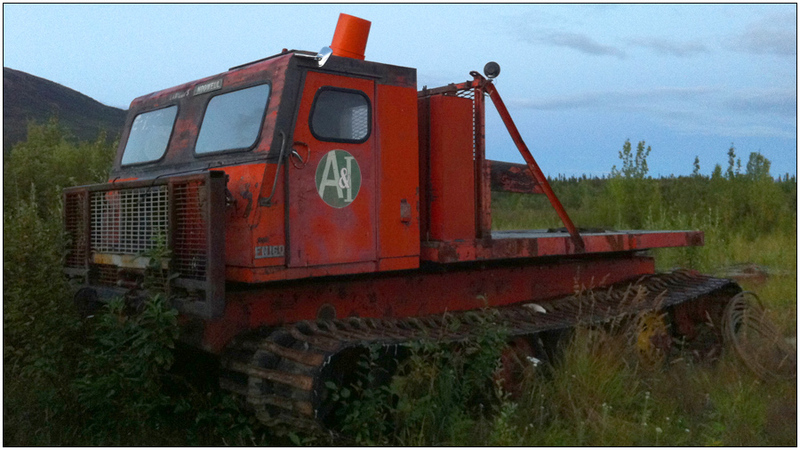 The Aliveness & Independence rig in Coldfoot, AK. 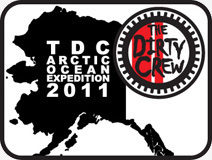 This image was taken by Swamp Monster in Coldfoot, Alaska during The Dirty Crew's Arctic Ocean Expedition in August, 2011. A&I.